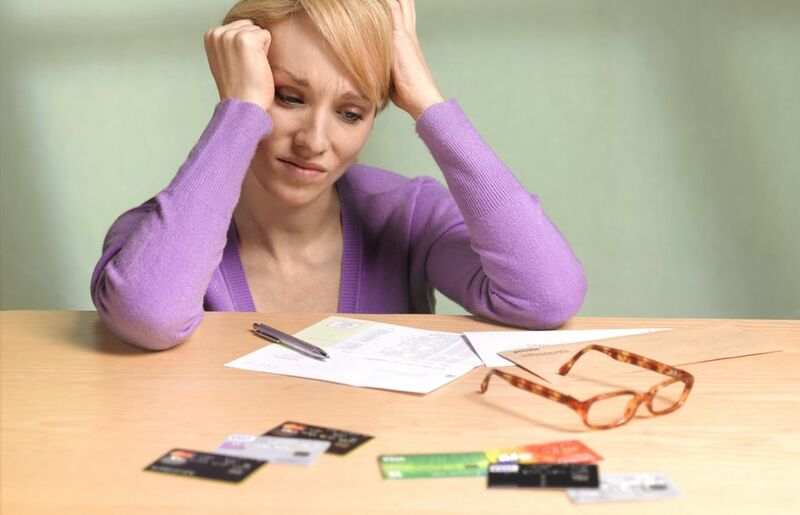 You know you need to get out of debt, but you may be wondering how to do it. There are many benefits of getting out of debt since it is vital to taking control of your finances and building wealth. it should be the first step in your financial plan. When you continue to have debt year after year, you put yourself in a position where you have a negative net worth. By getting out of debt you free up money that you can use to grow your wealth. Being debt free gives you more freedom to pursue a better career opportunity or to start your own business. Your debt may be hurting you by limiting your opportunities. Here are five strategies that will help you tackle your debt. The first step to getting out of debt is to set up a debt payment plan. A good debt payment plan will help you to concentrate the extra money that you are paying on the debt, and really speed up the time that it takes you to pay off all of your debts. It should tell you the order that you should pay off your debts. It can also help you to track your progress, which will motivate you to continue to get out of debt. It is important to stay focused on getting out of debt, once you start. You do not want to backtrack and end up going further into debt. You can set up a budget and use the extra money you save to pay down debt. You can also sell items and take on an extra job to help speed up the process. As you make extra payments you need to understand your bank's extra payment policy so that you're making the most of your extra payments each month. You should try to raise an extra $1000 to cover it. It is important to have a low debt to income ratio. Your debt to income ratio can make a difference in the type of home loan that you qualify for. Your debt to income ratio can also help you to determine what your current financial situation is like. If you have a debt to income ratio of higher than thirty percent you really need to work on lowering that number as quickly as possible. Your debt to income ratio compares the number of your monthly debt payments to the amount that you bring home each month. It is often a good indicator of whether or not you have overextended yourself credit wise. If you are renting, you may want to include your rent payment in your numbers as you consider your debt to income ratio. A great goal is to pay off old debts that you have let go. This can be a tricky process, and you need to be sure that you approach it in the correct manner. When you begin to pay off the old debt you should contact one company at a time and work out a deal with them. This can help to improve your credit report. This process takes time. You will need to save up for each debt one at a time. You will also need to pay taxes on any amount that is forgiven, so you will need to set aside money for that, as well. One of the first steps to getting out of debt is to stop going deeper into debt each month. This means that you should stop using your credit cards each month. This can be a difficult process, especially if you find yourself using them every month to cover shortfalls. Learn what you can do to stop using credit cards each month. You can often find a lower interest rate or take advantage of zero percent introductory rates to make it easier to pay off your credit cards more quickly. You should only do this if you have already stopped using your credit cards. another option is to contact your bank to see if you qualify for a lower interest rate. Both of these strategies can help you speed up the process of paying off your debt early.